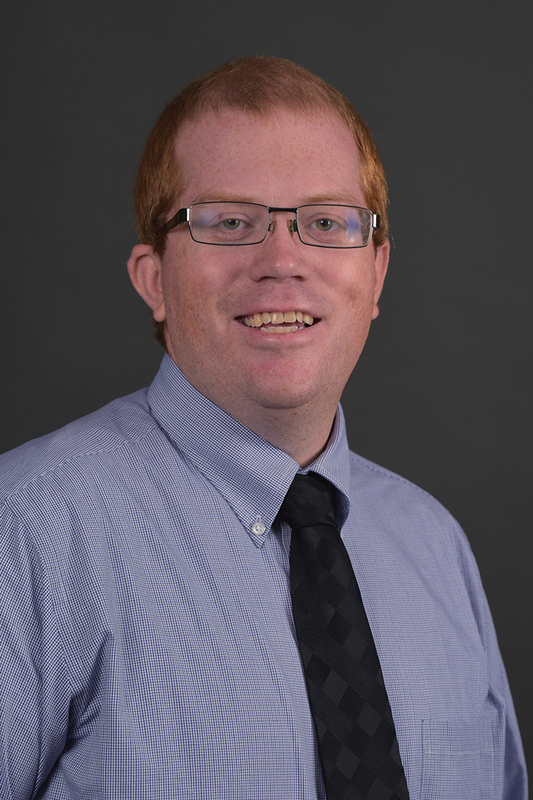 Dr. Patrick Cundiff is an assistant professor in the Department of Sociology at Western Michigan University. Dr. Cundiff has published works in refereed journals on criminology, criminal justice, and social psychology. Dr. Cundiff's research interests tend to be wide ranging including: birth order and crime, the effects of incarceration on future employment, characteristics of sexual assault, the impact of expectations of the future on offending, homicide trends over time, and police personality.